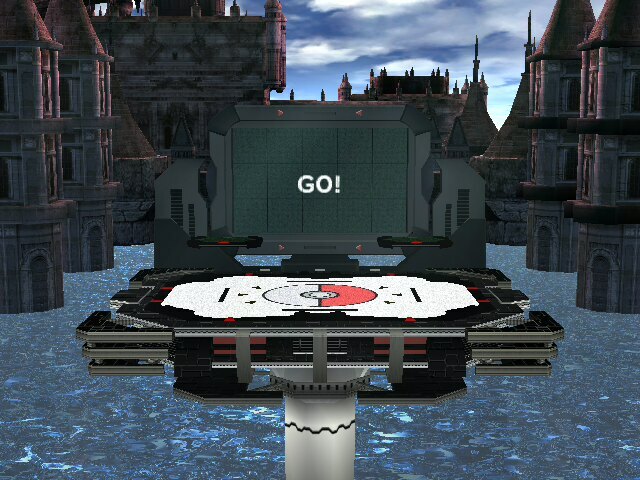 Project M's Pokémon Stadium 2, compatible with Pokémon Trainer Red. Contains Brawl & PM Solo UI elements. 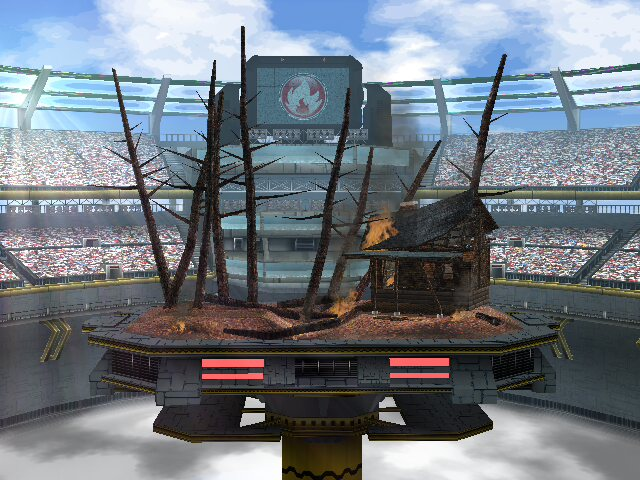 A non-transforming Pokémon Stadium (Melee). Comes in blue and green versions, with the green having changed text to indicate the change. ABSOLUTELY REQUIRES a modified rel. Transformation will occur in a likely gamebreaking way without them (the transformations were removed entirely from these files to save filespace). The modules can also be used with a vanilla version of PS1 to make it not transform. 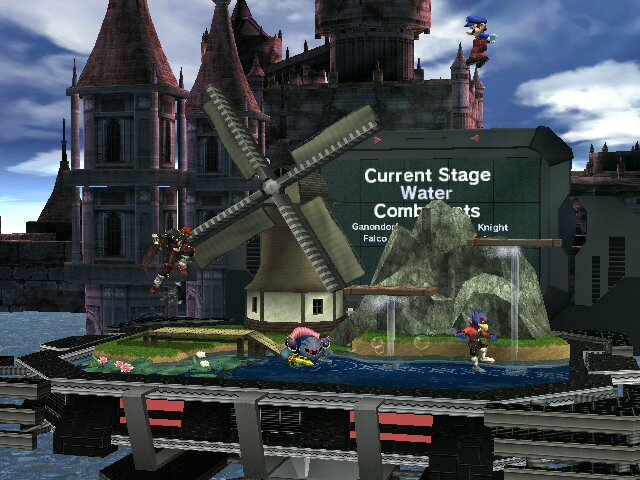 -Everything was updated for PM3.6, including the stage transitions (most notably the annoying water windmill). -Also updated \"Sunset\" and \"Nighttime\"
-Removed the sun from \"Sunset\" version since it would overlapped the screen monitor and the stage itself. Might update with more images. Update3: Collision fixed in Omega. Versions optimized for Brawl! Update2: Camera and death boundaries changed on regular version! Update: Lighting and specs updated!! Regular version by me, and Omega version by Edwguard Flows with fixes and changes by me. Comes with BRSTM, SSS icons, .rel files, and of course, stage files! you thought I was dead. But actually I was Dio! 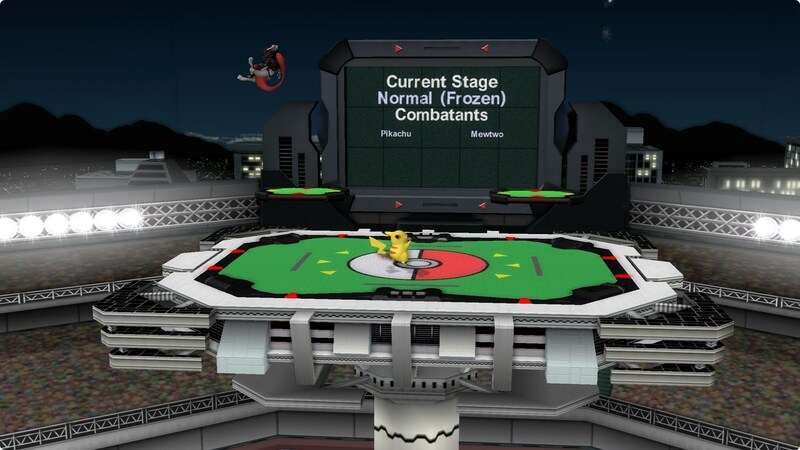 update: use a pokemon stadium 2 .rel file when using P:M.
Comes with 2 versions, Smash Bros and Punch-Out versions. Any problems? PM me or report entry! Update3: Re-imported every model with updated colors and updated visuals and effects. Update2: transparency fixes and brightness to them. 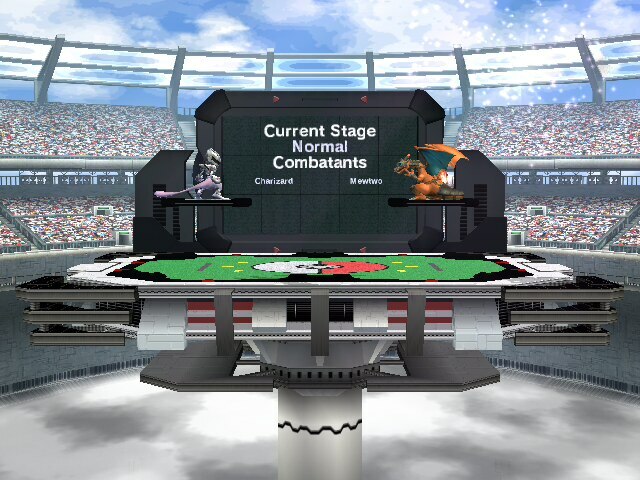 Update1: Stage camera and death boundaries updated, along with pokemon trainer positions. Works fine over Skyworld, .rel included for pokemon stadium 1. Comes with SSS Icons and brstm's. 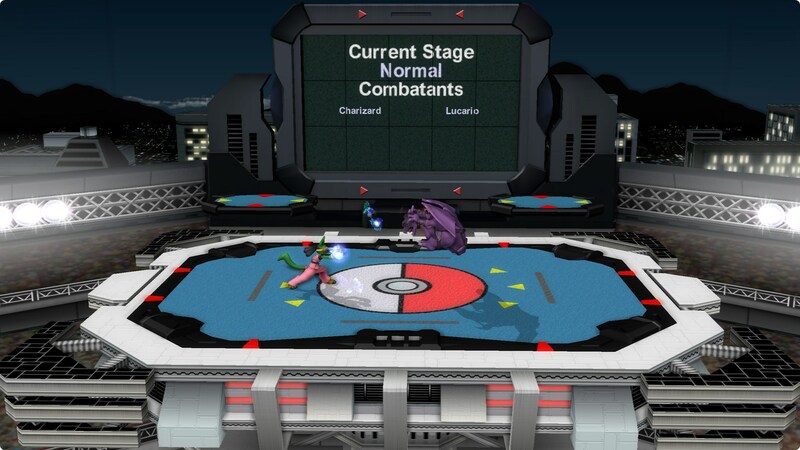 Just a little texture edit inspired by SSBM Beta, where the transformation icons were that of the TCG's Energy icons. 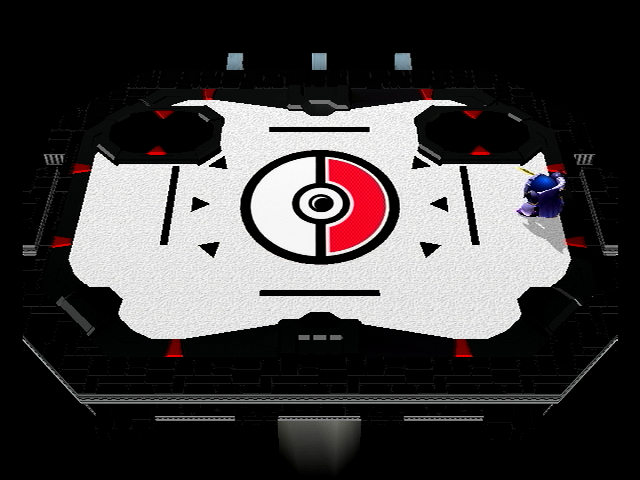 Stage based on Project M's Pokemon Stadium. Special thanks to bagleopard on DA for the energy icons. Straight to the top of the league! 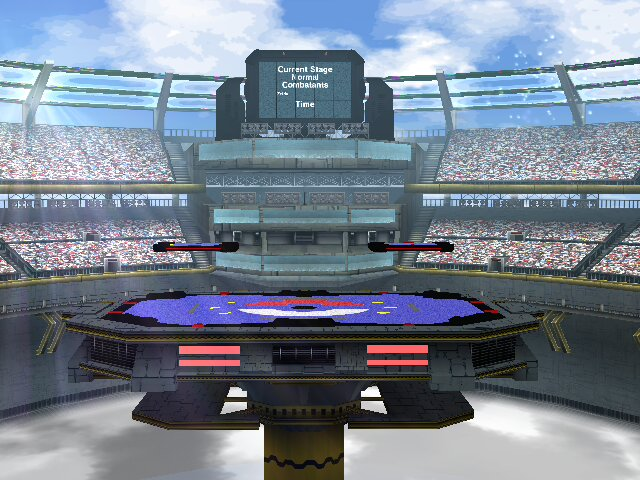 I hated how pokemon stadium was so cramped and dark, so I made it sunny and gave a bit more breathing room by importing midair stadium's background, I also re-positioned the status monitor a bit further back so that you can actually see more of the stadium. 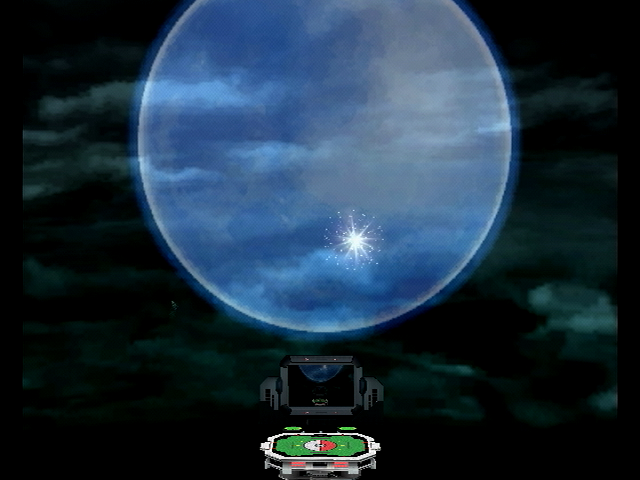 The screen now also shows the actual type symbol for when the stage transforms! 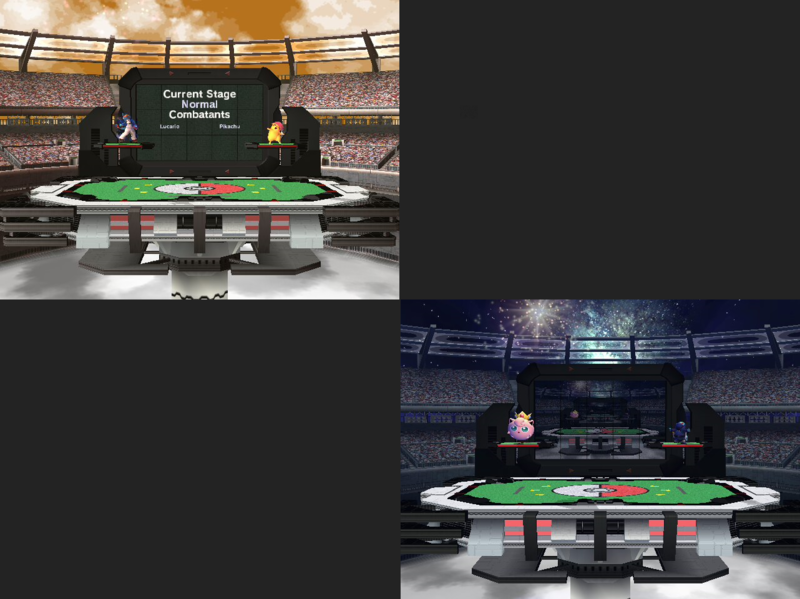 There are two versions, one is black and gold with a blue stadium floor, and the other looks similar to the original pokemon stadium one with a different pokeball in the center. Images are included for both versions, as always. 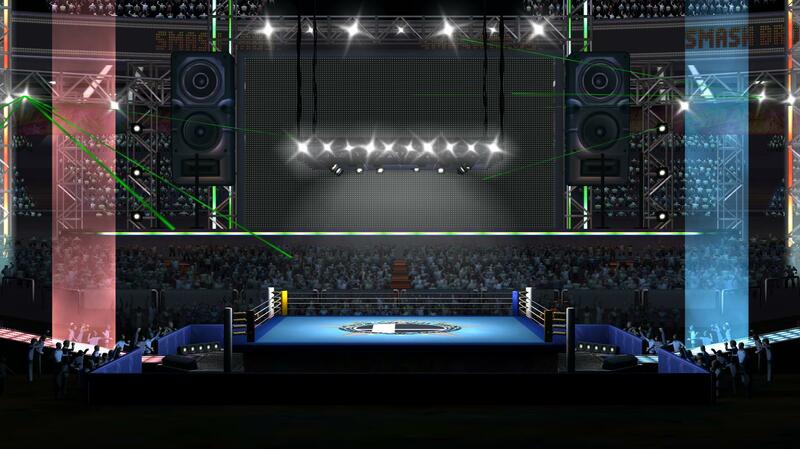 Pokémon Stadium 1 is a very polarizing stage. I really like it, but the Rock and Fire transformations are quite obviously broken for competitive play. For this reason, I decided to make a version where all of the transformations are balanced. This version gives you the option to pick which of the new transformations you want to use. 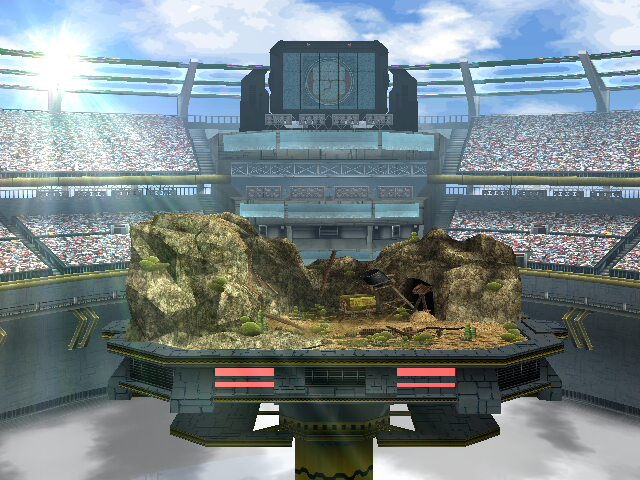 However, all of them still have both the Grass and the Water transformations, since those are already balanced in Project M.
Both Version 1 and Version 2 have a variation on the Ground transformation, which replaces the original Rock one. Version 1 has a bigger ledge, Version 2 has a bigger slope. Pick the one you like best. Inside the Version 1 and 2 folders, there are folders labeled Fire, Ice, flying, and Electric. 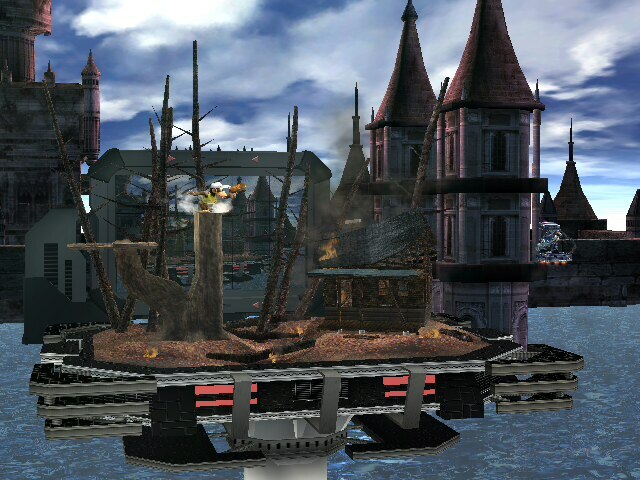 Grab the one from the folder that you want to use to replace the original Fire stage. These are more than simple model swaps. Many of the new transformations have significant vertex/collision edits and a completely redone shadow system. 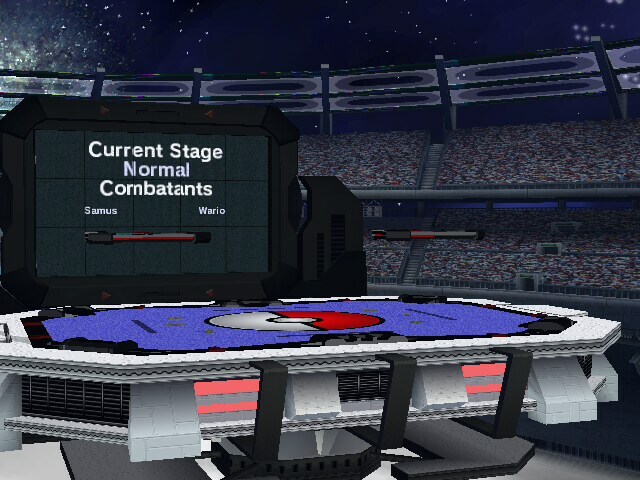 The Ground stage required the most effort since it I needed to work around an issue in the original stage’s module file. 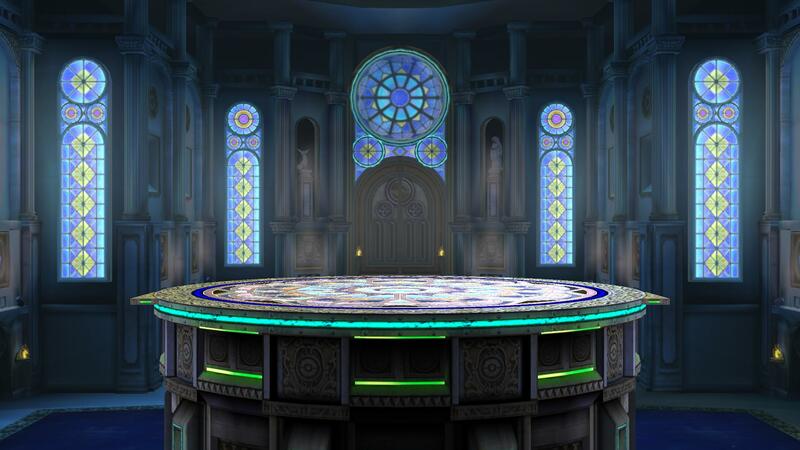 This is also why the ground transformation is in both versions of the stage. 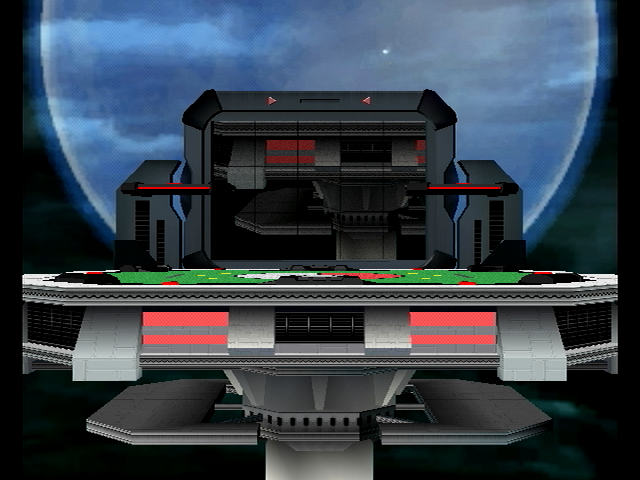 I've also included alternate versions of the Flying and Ice stages, the changes are noted in the file name. 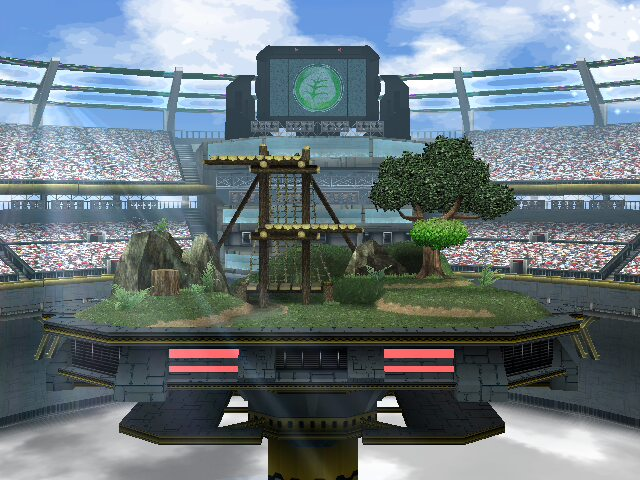 To install, just drag and drop the file into the projectm/pf/stage/melee folder. 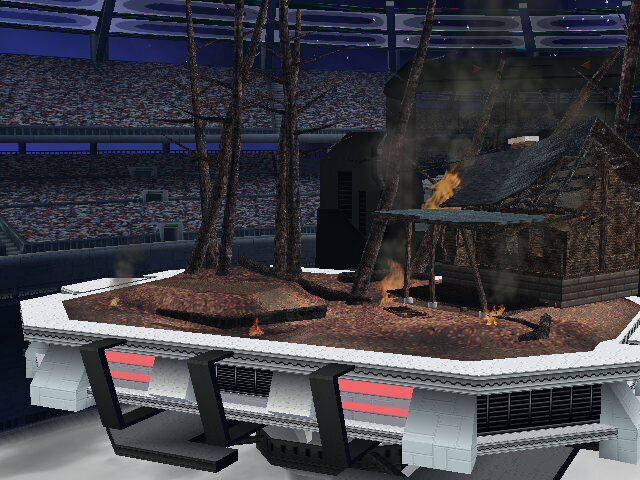 -The tree in the fire field is gone. -The rock is significantly shorter. -There are no platforms/pit in the rock field. -Fixed a collision in the rock field that prevented rolling. 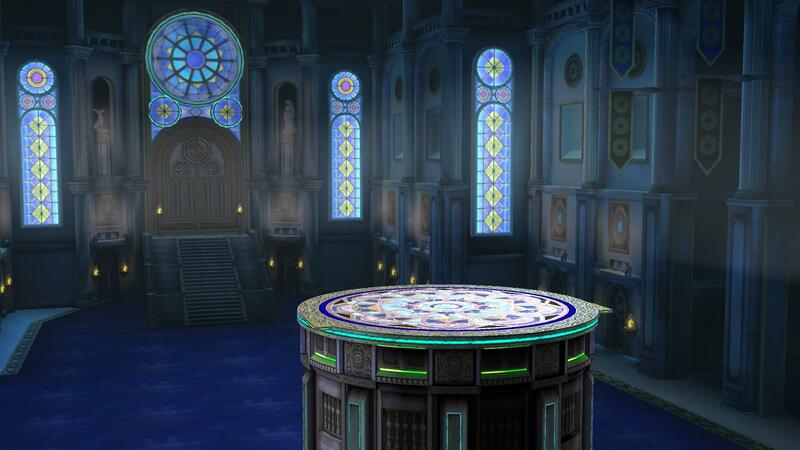 -Took out the black objects that stuck out of the corners of the stage; therefore, one can see characters as they recover/grab the ledge. -Implemented hotdogturtle's blue texture to go along with Smash King-93 and SQueens beautiful revamped background import. 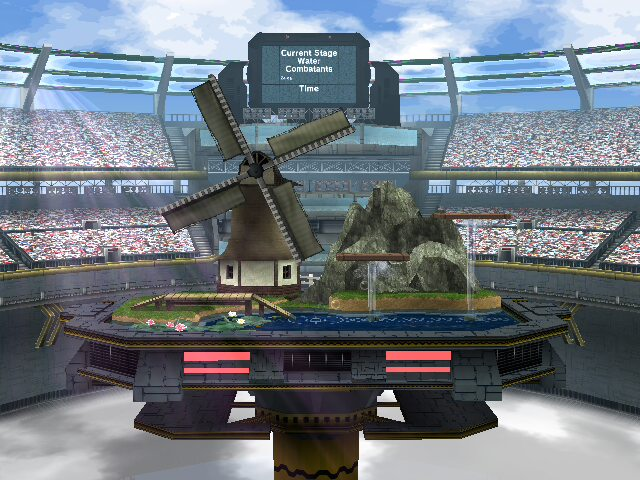 -Uses Project: M's collisions for the ledge, and model data to push back the windmill. Unfortunately, the background somehow alters the lighting of both the screen in the background and the platforms. I am working on it. Just added a P:M Version. Should work online if you are using the Wifi-Set. Comes with an alternative (3rd pic ) without the screen monitor which I prefer. 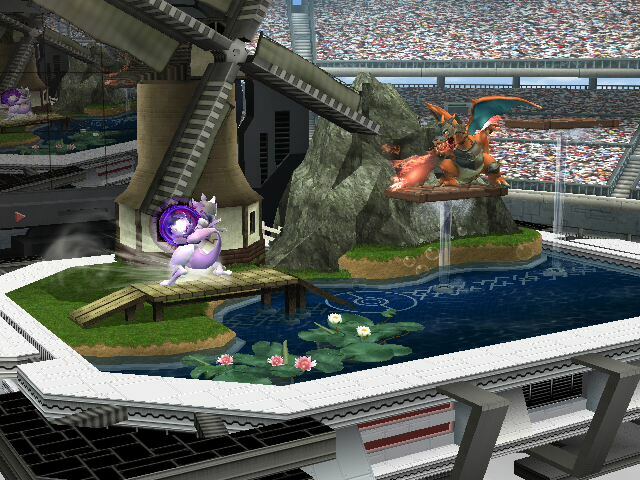 I've seen some awesome stages with this BG, why not Pokemon Stadium?? It should be Wifi-Safe (tho didn't get to test it since a lot of noobs always choose Temple on basic brawl). Page created in 0.625 seconds with 136 queries.